Active protection of quantum states is an essential prerequisite for the implementation of quantum computing. 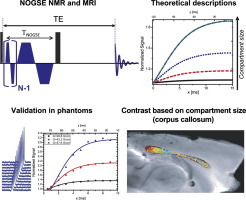 Dynamical decoupling (DD) is a promising approach that applies sequences of control pulses to the system in order to reduce the adverse effect of system-environment interactions. Since every hardware device has finite precision, the errors of the DD control pulses can themselves destroy the stored information rather than protect it. 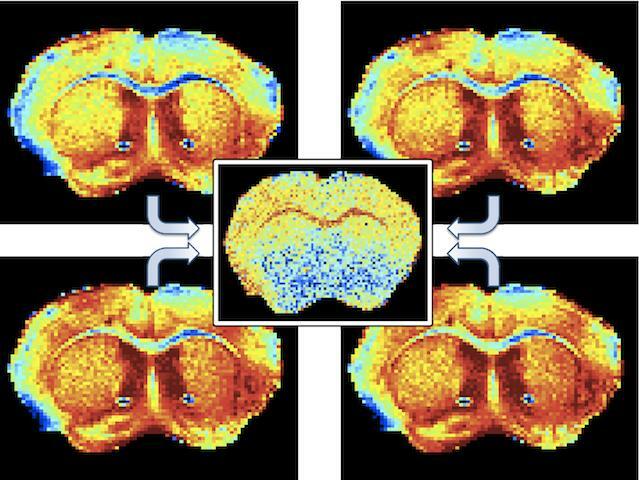 We experimentally compare the performance of different DD sequences in the presence of an environment that was chosen such that all relevant DD sequences can equally suppress its effect on the system. Under these conditions, the remaining decay of the qubits under DD allows us to compare very precisely the robustness of the different DD sequences with respect to imperfections of the control pulses. via Phys. Rev. A 87, 042309 (2013): Robustness of dynamical decoupling sequences. Average error per pulse for different DD sequences with delay τ =100μs. 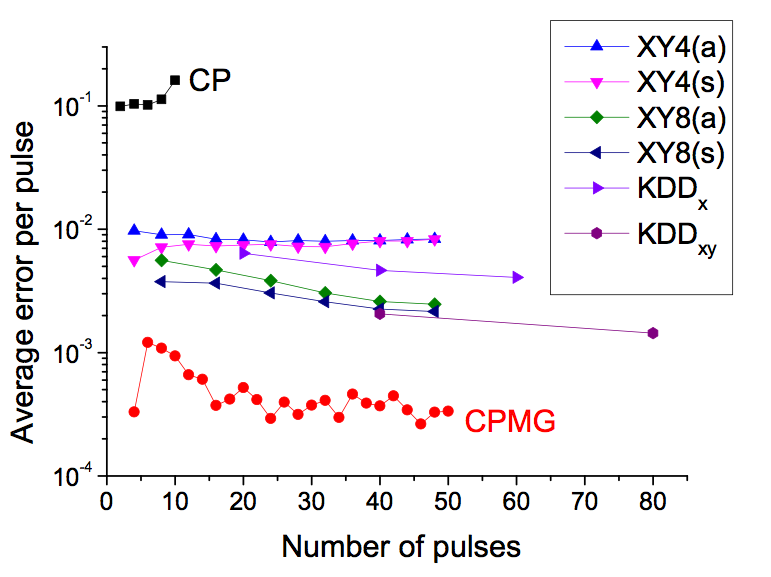 The average decay per pulse for different sequences is plotted against the number of pulses. The most conspicuous feature is that CP performs very badly and CPMG very well. The compensated sequences lie between these two extremes, and we find that the higher order sequences (XY8, KDD perform better than the lower order sequences (XY4). For unknown initial conditions, KDD shows the best performance. Under the present conditions, sequences that differ only with respect to time reversal symmetry perform quite similarly. This entry was posted in Publications and tagged composite pulses, decoherence, dortmund germany, dynamical decoupling, high fidelity, magnetic resonance spectroscopy, NMR, nuclear magnetic resonance, nuclear magnetic resonance spectroscopy, pulse sequences, quantum computation, quantum control, quantum error correction, quantum information, quantum physics, research, science, spectroscopy nmr, spin-echo, technische universität dortmund, weizmann institute of science. One of the biggest challenges for implementing quantum devices is the requirement to perform accurate quantum gates. The destructive effects of interactions with the environment present some of the most difficult obstacles that must be overcome for precise quantum control. In this work we implement a proof of principle experiment of quantum gates protected against a fluctuating environment and control pulse errors using dynamical decoupling techniques. 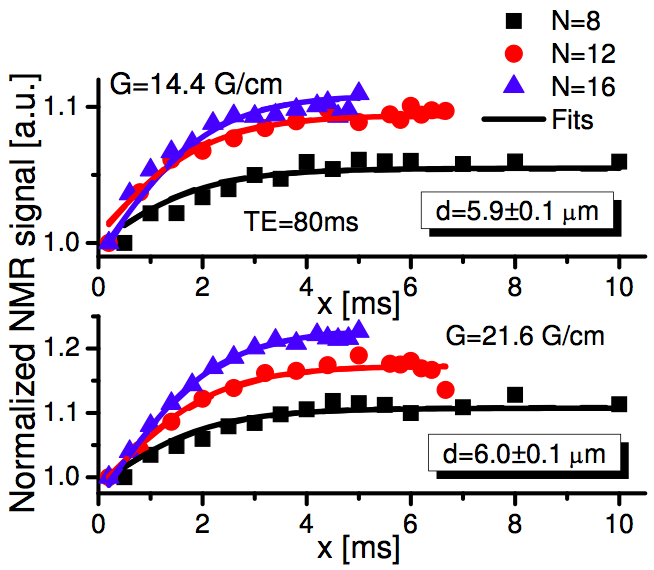 We show that decoherence can be reduced during the application of quantum gates. High-fidelity quantum gates can be achieved even if the gate time exceeds the free evolution decoherence time by one order of magnitude and for protected operations consisting of up to 330 individual control pulses. via Phys. Rev. 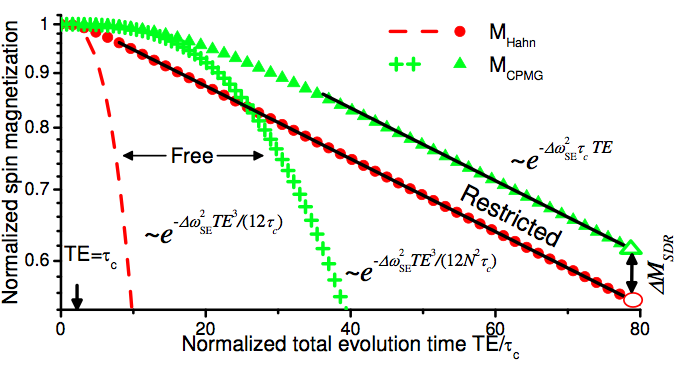 A 86, 050301 2012: Experimental protection of quantum gates against decoherence and control errors. Gate fidelity as a function of gate time for different gate operations protected by different dynamical decoupling (DD) sequences. “Simple” indicates gates that were implemented by unprotected rotations. 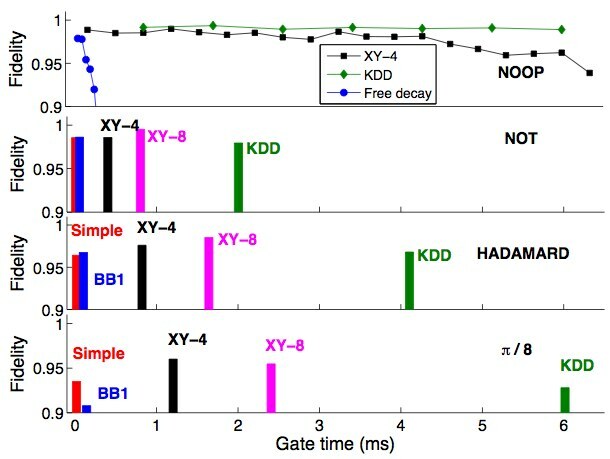 BB1 means that the gates are only protected by BB1 composite pulses which does not protect against decoherence. The delay between the pulses for the NOOP was ≈ 3μs. This entry was posted in Publications and tagged composite pulses, computer, decoherence, dortmund germany, dynamical decoupling, gate operations, high fidelity, magnetic resonance spectroscopy, NMR, nuclear magnetic resonance, nuclear magnetic resonance spectroscopy, quantum computation, quantum control, quantum error correction, quantum gates, quantum information, research, science, spectroscopy nmr, spin dynamics, spin-echo, technische universität dortmund.